Born and raised in Paris, Carine began windsurfing on the french Atlantic Coast at the age of 14. While attending school, her holidays were spent at Europe’s best windsurfing spots, improving her skills. 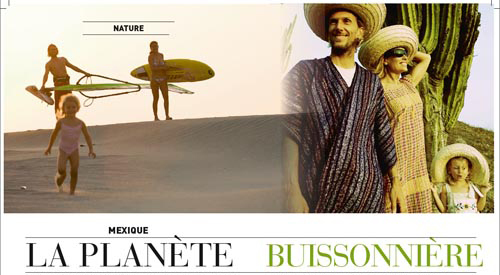 Her first surf trips during holidays were Spain, Morocco and Portugal. After graduating from “ESCE”, a four years business school in Paris specializing in International Trade, she came to Maui, Hawaii, with her boyfriend Manu Bouvet. 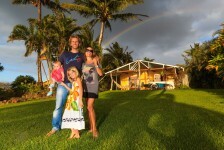 Equipped with their acumen and intimate knowledge of the sport they started a travel agency « Maui Connections », selling windsurfing packages. 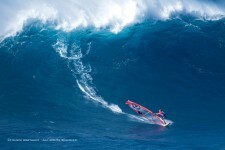 Living minutes from Ho’okipa Beach (the Mecca of Windsurfing), they were windsurfing every day and got picked up by Bic Sport, Neil Pryde and Oxbow. In 1999, Carine became one of the first women to take up the new sport of kiteboarding and participated to the first World Cup in Morocco. She is now sponsored by Cabrinha Kites. Working with the best water sports photographers on Maui and all over the world Carine and Manu got a lot of coverage in the international windsurfing and sports mags. They soon became one of the most recognizable face in the board riding industry while their travel stories got published world wide. They appear on numerous magazine covers and have been exposed on lots of television programs. Carine has been dedicating part of her time to learn new healing medicines and techniques for the last 7 years. She is a Master Reiki and graduated in Intuitive Medicine. The whole family lives on an organic farm in Haiku specialized in water plants. On top of growing water lilies and other water plants they try to be sustainable by growing their own food. 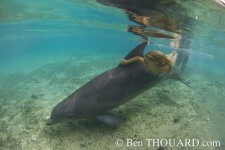 Traveling with your family is a beautiful experience and makes your journey even more interesting. Of course the logistic is a bit more difficult and requires a better organization, but it opens so many doors. You connect way faster with the locals and their communities. Kids have no frontiers or preconceived ideas. They see the world and new environments with true new eyes. I learn so much from them. I realize how lucky we are to live and stay together. In many countries we visited, the parents have to leave the family house to get a job. The children stay with the grandparents or uncles and see them once a year. 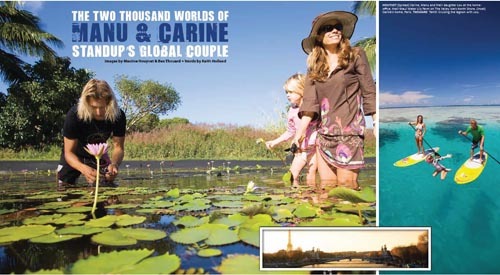 The two thousand worlds of Carine & Manu.